SAN DIEGO, CA (November 7, 2018) – IDW Games is proud to announce the Wayward Board Game – Signature Edition, based on the comic series world by Jim Zub (Rick and Morty VS. Dungeons & Dragons) and Steven Cummings (Legends of the Dark Knight, Forager, Wayward), with new art by Cummings and game design by Jonathan Gilmour (Dinosaur Island, Dead of Winter). 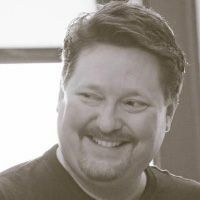 Wayward presents players with a highly thematic threat management game and multiple unique and challenging scenarios that push them to take risks, and, in return, grant their characters more powerful abilities and items. 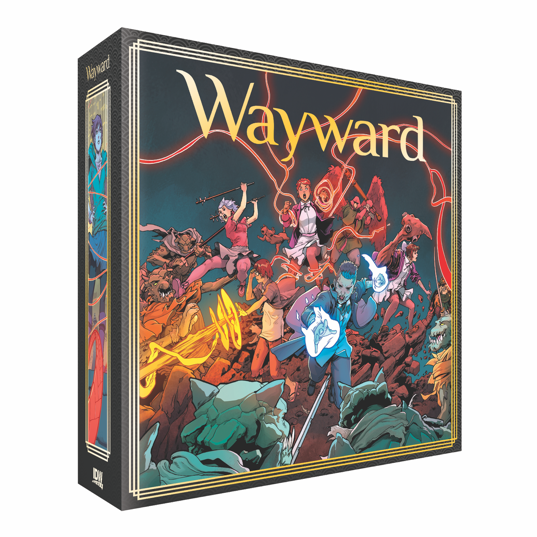 Wayward Board Game – Signature Edition will be available on Kickstarter for pre-order in February 2019 for $70.00 and will include exclusive upgraded packaging, miniatures sculpted by Ninja Division (Super Dungeon), and bonus character with scenario. 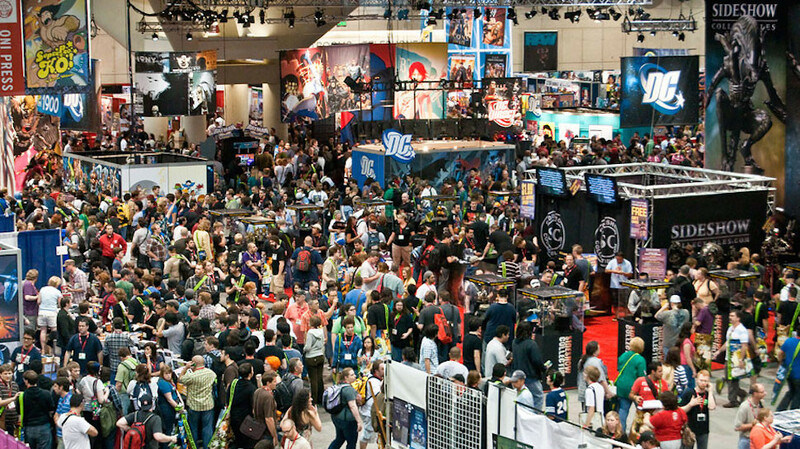 Prior to the campaign, fans attending PAX Unplugged (Nov. 30 – Dec. 2) will have the opportunity to demo the game at IDW Games booth #3148. Follow IDW Games and Jim Zub’s website and social media for more information about the Wayward Board Game – Signature Edition! Ninja Division stole millions of dollars from backers due to fraudulent kickstarters that don’t seem likely to see the light of day. Anyone who partners or deals with them will face a lot of criticism and bad reviews. Shame for I usually like Gilmour’s games.